Sample: We can provide some samples for free to test, you just need pay for the express fee for the samples. Delivery date: Within 5-12 days upon receipt of your payment for orders. 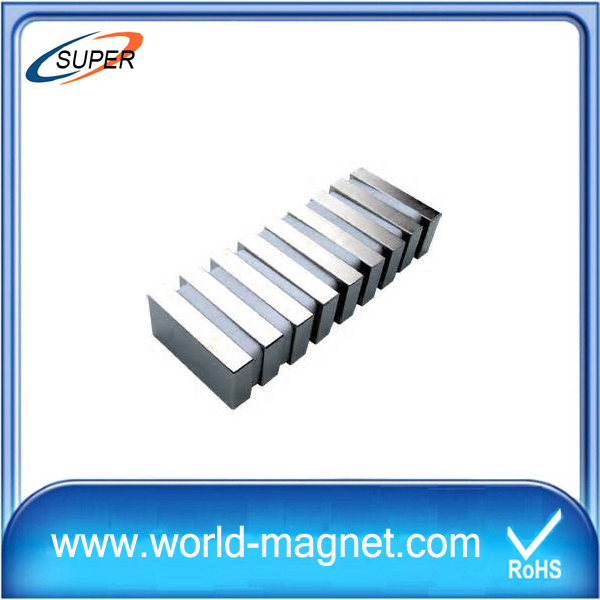 Neodymium Magnetic Block is the most powerful, widely used in many industrial areas,such as:all kinds of electromotors, separators, audio systems, wind turbine, sensors,medical equipment,toys,computers, elevators, cellphones, VCD and maglev. 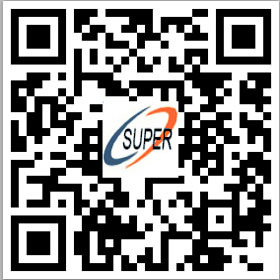 1).Stable supply of rare earth raw materials because we built our own plant 6000 sq meters in Hefei city, Anhui Province in1993 year,also we have our sales office in Anhui. 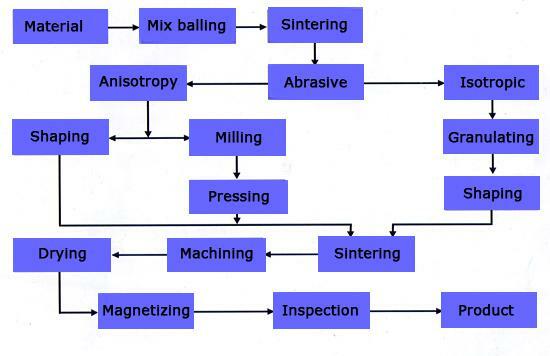 We have been manufacturing rare earth raw materials and magnet over 20 years. 2). The quality will be guaranteed due to our 20 year's experience in magnet field, our strong technical capacity, most advanced processing and many testing equipments or producing machine.